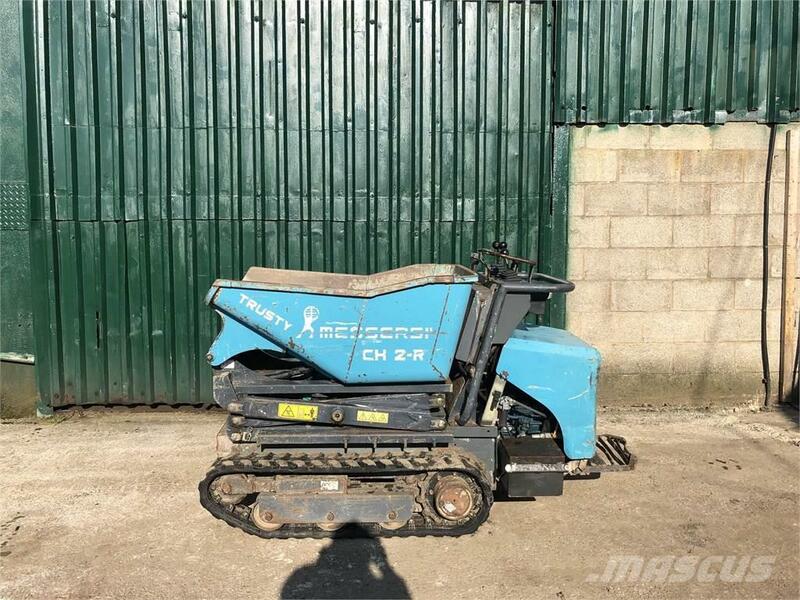 This machine has been owned from new by the previous owner and has bought a brand new Messersi TC95 (newer version). It has been well maintained. Finance options available, contact for details.